When I was nine, I injured my right hand really bad. Over the next three years, I had three surgeries with my arm more or less in a cast the whole time. Forced to sit on the sidelines as everyone else learned to play and be awesome at team sports, I struggled to find an identity and a group of my own. This, in a word, sucked. It’s taken nearly 15 years for me to find a team with the same goals, a tribe to celebrate every success, laugh off every misstep, and appreciate every valuable moment together. Health and fitness is ultimately simple. But yowza, can it seem difficult! 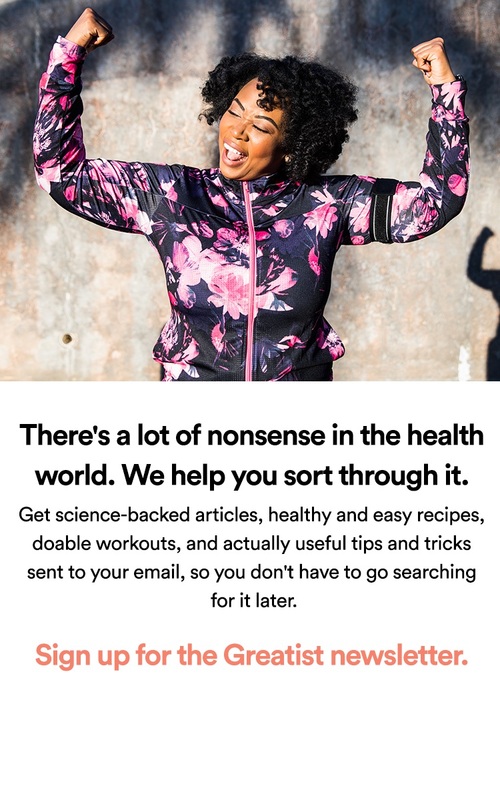 At Greatist, we’re building a place to share your health journey with others like you. We’re proud to announce the launch of a brand new community portal, called the #imagreatist community. It's a place to find your group and a platform with others like you trying to accomplish the same goals you’re trying to accomplish. We’re starting with communities for runners, lifters, foodlovers, yogis, healthtechies, timehackers — identities so many of you already embrace or are working toward. As these communities grow, so too will the number of identities the #imagreatist community supports. We'll grow with you as you develop new passions and find even more communities to join and learn from. Alongside this community, we're launching a major redesign. 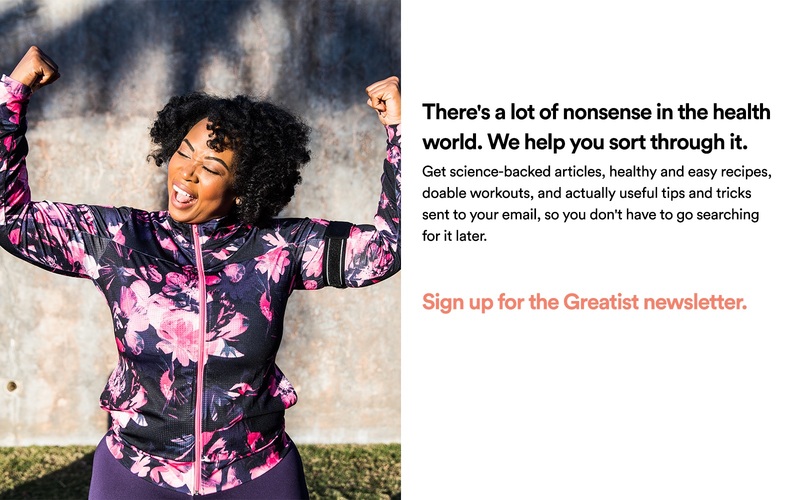 Thanks to our incredible in-house team plus an assist from some special friends, we've worked our tails off to make Greatist even more accessible, visual, and simple: a true, beautiful resource. We hope you agree! Though Greatist has never grown faster, we know it's only just the beginning. Together we’re working to make healthy living cool by helping the world think of health & wellness in a healthier way. Check out the site and register for a free profile right here. I knew the problem was probably in my gut... but had no idea what to do.